D-Link answers the need for a Broadband VPN Router with the DIR-130. The DIR-130 is a simple-to-deploy routing, VPN, and firewall solution designed specifically for the Small Office / Home Office (SOHO) market that demands superior performance and security in a compact desktop chassis. The DIR-130 features an intuitive user interface that can easily be configured and monitored via the D-Link Web-based Management Utility. These configuration options can be managed through the Administrator rights. It also doubles as an 8-port full-duplex 10/100 switch to connect up to eight Ethernet-enabled devices. In addition, you can create a Virtual Private Network (VPN) with the DIR-130 and allow up to 25* off-site or traveling users to securely access your central network through the Internet simultaneously. Plug & Play and you’re away. 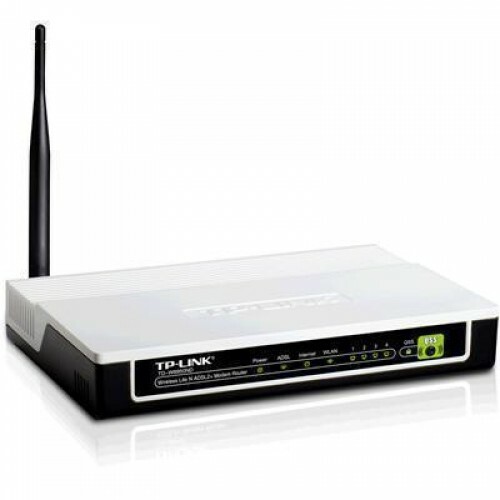 The AM5067 delivers full V.92* 56K speed which gives you a reliable connection to the Internet. Designed for home, small offices and remote deployments, the compact and lightweight AM5067 can plug into any telephone port to provide you with instant access to the Internet via a dial-up connection. * Your Internet Service Provider must support the V.92 standard. 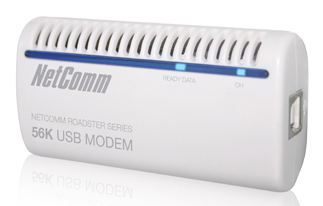 If a V.92 connection is not available, this modem automatically reverts to the 56K V.90 mode.